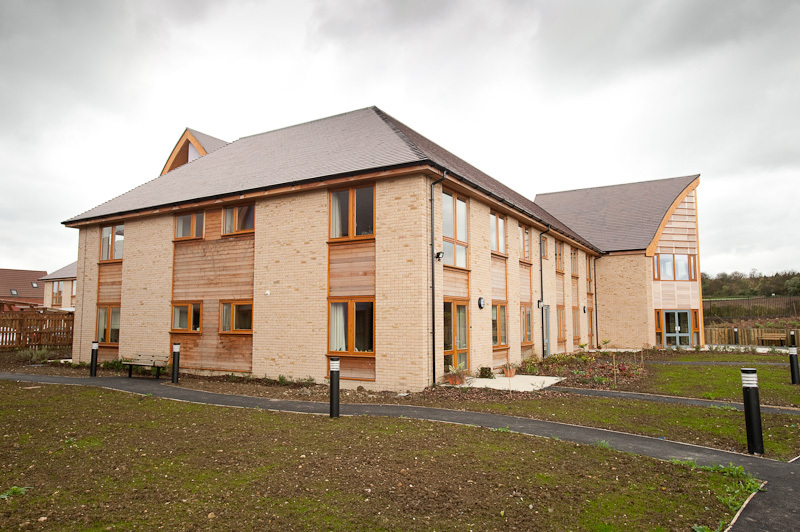 Situated in a beautiful rural location overlooking a country park, Ladyslaude Court is an exciting development of 22 one and two bedroom apartments by the Ibbett Trust. 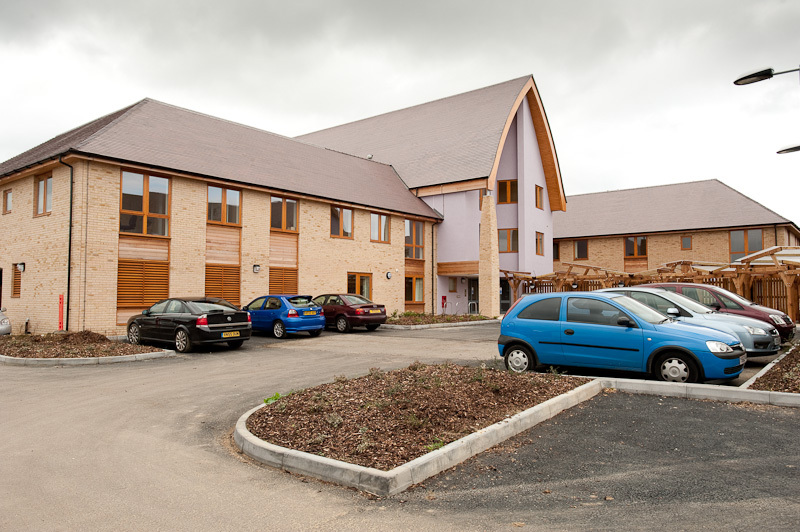 Ladyslaude Court is situated next door to Anjulita Court care home, and has been specially designed to make later life comfortable. 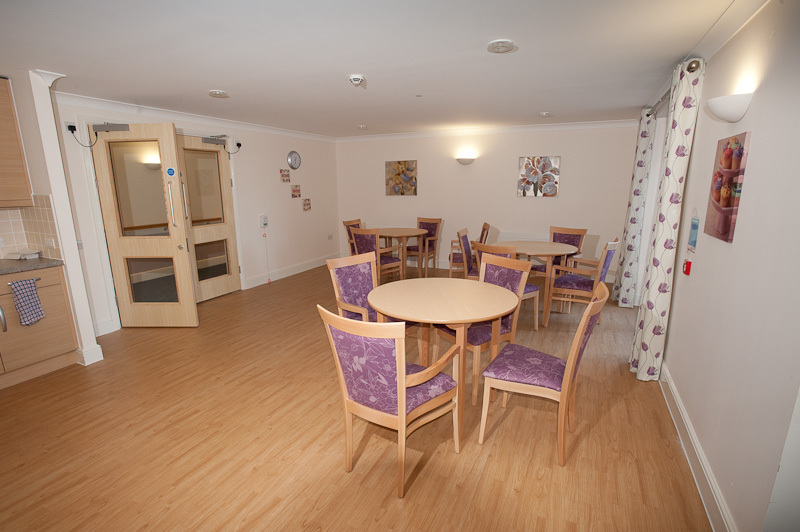 Offering 24-hour care and support, Ladyslaude Court also benefits from shared facilities at Anjulita Court, including a café bistro, shop, chapel, media room, hydrotherapy pool, hair salon and therapy room. Within Ladyslaude Court there is a residents' lounge with adjoining kitchenette and an assisted bathroom, which also offers conventional bathing facilities. It’s your life, so you should choose how you live it. This is what MHA offers you with retirement living with care. At Ladyslaude Court you can continue to live your life as you wish, with the same independence, privacy and everyday freedom and choices in your own attractive, private apartment. In addition, you have the reassurance of a discreet, individualised care package that can meet your changing needs and 24-hour on-site staffing - leaving you free to go about your life as you always have, with total peace of mind. You may be looking to move house for any number of reasons. You may wish to downsize, or want a new home that is better suited to your needs, where appliances are placed conveniently and everything is designed for ease of use. Maybe you are a couple looking to continue sharing your lives together. Perhaps you would be reassured by a 24-hour emergency call button to reach a trained on-site staff team, and the availability of tailored support and assistance with various daily tasks and personal care - always delivered with the utmost discretion. 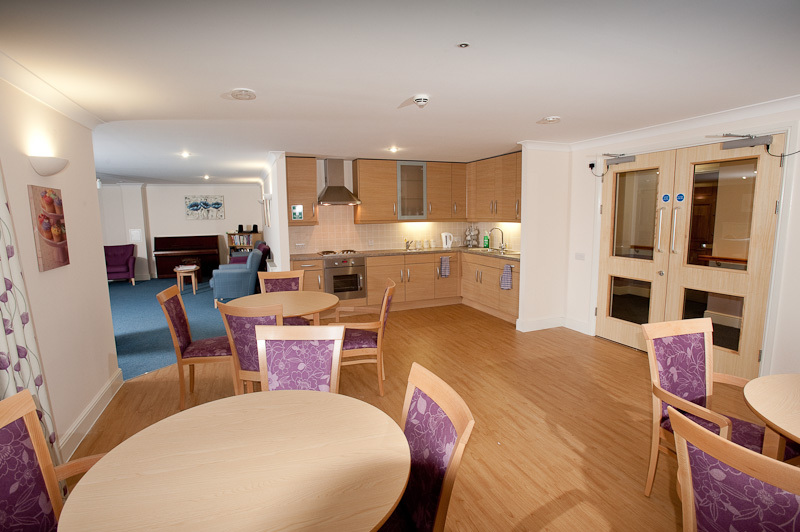 Our care at Ladyslaude Court is personalised, so whether an individual or couple, each person can be assured of continuing to live the life they choose. Ladyslaude Court is an attractive place where you can enjoy your privacy, but with a thriving community on your doorstep. On any given day, you might be meeting friends in the lounge or café bistro, having an appointment in the hair salon, taking a trip out to the surrounding area or relaxing in your apartment; doing whatever you please. Your apartment at Ladyslaude Court will be your home, in every sense. Though it will be fully fitted when you move in, it is your space to decorate and personalise in any way you choose. As your home, it has been purpose designed for your comfort and convenience. From its level access throughout and anti-slip flooring in the kitchen and bathroom to the raised power points, every element has been considered to ensure it is safe, attractive and accessible. Furthermore, it includes an emergency call system to reach an on-site staff team, available 24 hours a day – unobtrusive, but always there if ever you need it. What can you do at Ladyslaude Court? In a nutshell: whatever you choose. As part of a vibrant community of like-minded people who value their time and independence and with a range of social and leisure facilities, you'll have every opportunity to enjoy company, make friends and pursue personal interests. With our Well-being and Personal Care Packages, you need have no worries about personal care or handling daily tasks such as laundry or bills. 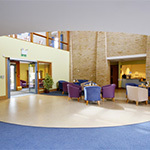 You also have the reassurance of 24-hour staff support, emergency assistance and your choice of varied activities. Our services are tailored for you, for any length of time you require; discreet but always available. In addition, we offer the services of a Chaplain; whether you follow a faith or would just like a personal discussion on any issue, you can be sure of confidential support in the way that's right for you. Relaxing at home or meeting others outside...how you spend your time will always be your choice. Please note that at night time, the staff support is provided by a team based at the adjacent Anjulita Court, on the same location.